What sets us apart from other Big Sur restaurants is our 100-year-old tradition of locally grown fine food, friendly, efficient service and warm hospitality. And yes, we still serve the original homesteader’s version of “Hot Apple Pie! Breakfast at the Restaurant at Big Sur River Inn includes: Organic Eggs, Buttermilk Pancakes, favorites like Carrot Cake French Toast, House Omelets … and so much more! 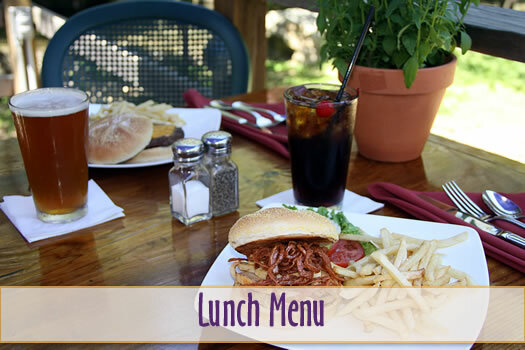 Lunch and dinner at the Restaurant at Big Sur River Inn includes: Appetizers, Salads, Main Events, Sandwiches and Burgers. 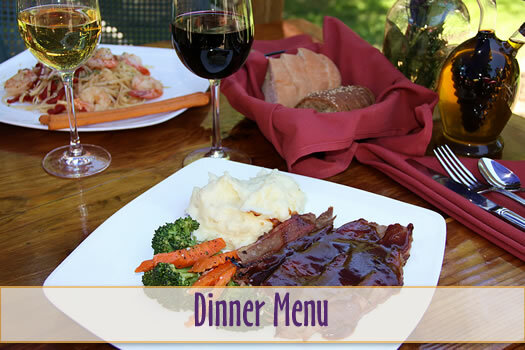 Breakfast, lunch, dinner and dessert is served in the restaurant and on the river view deck.